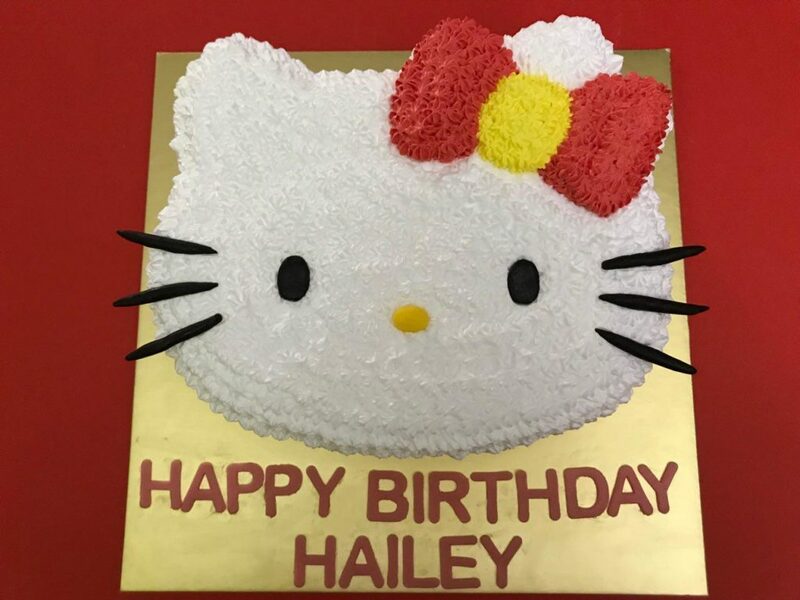 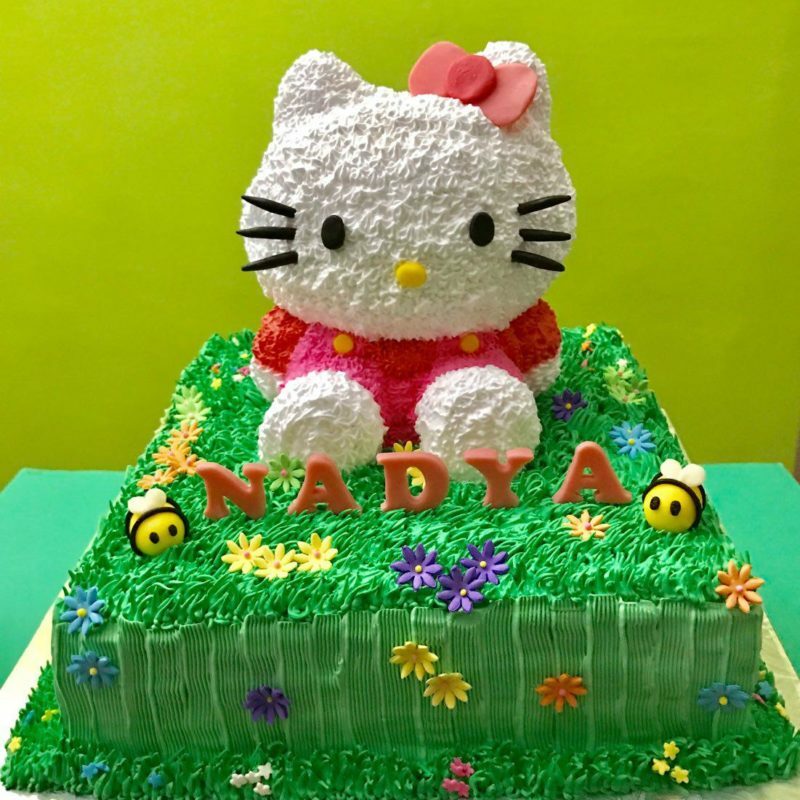 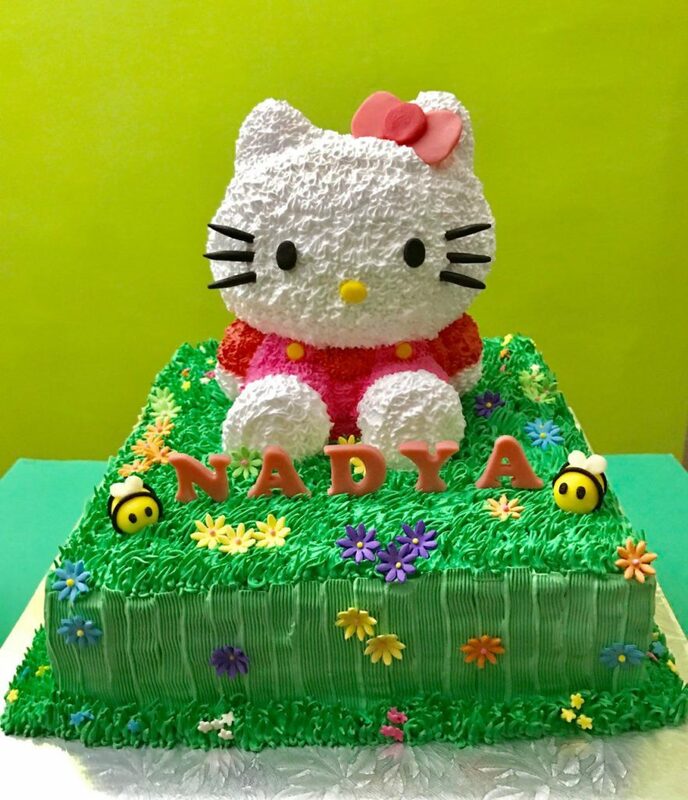 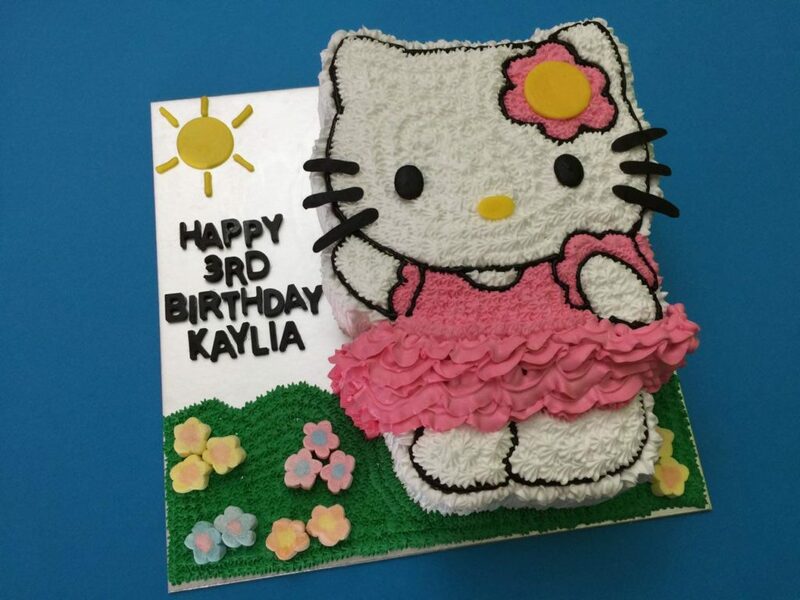 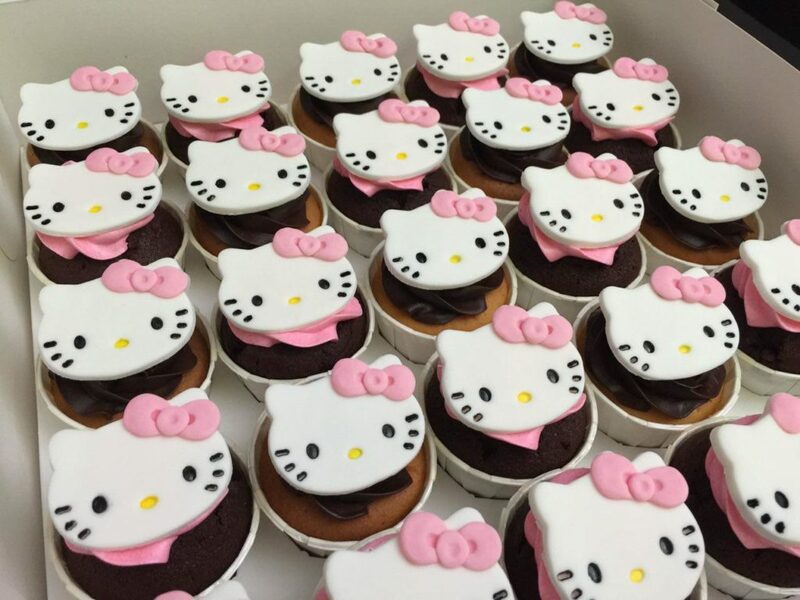 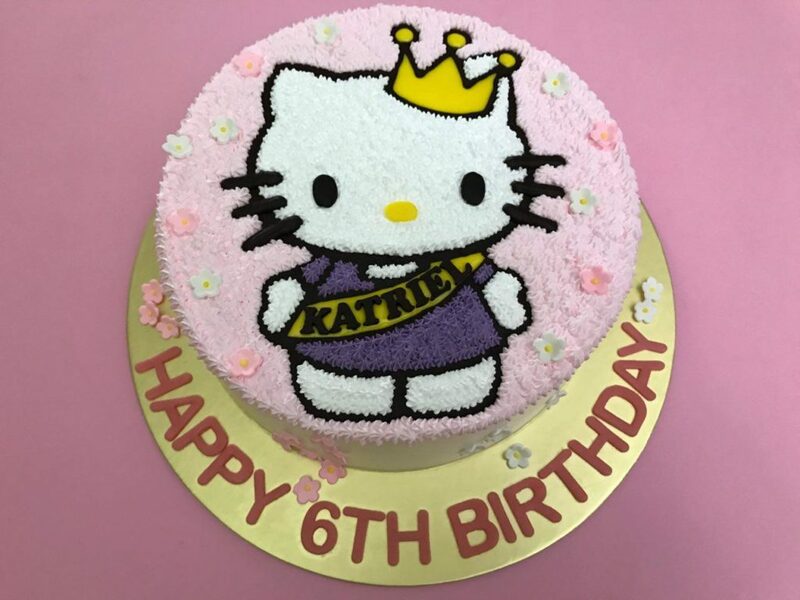 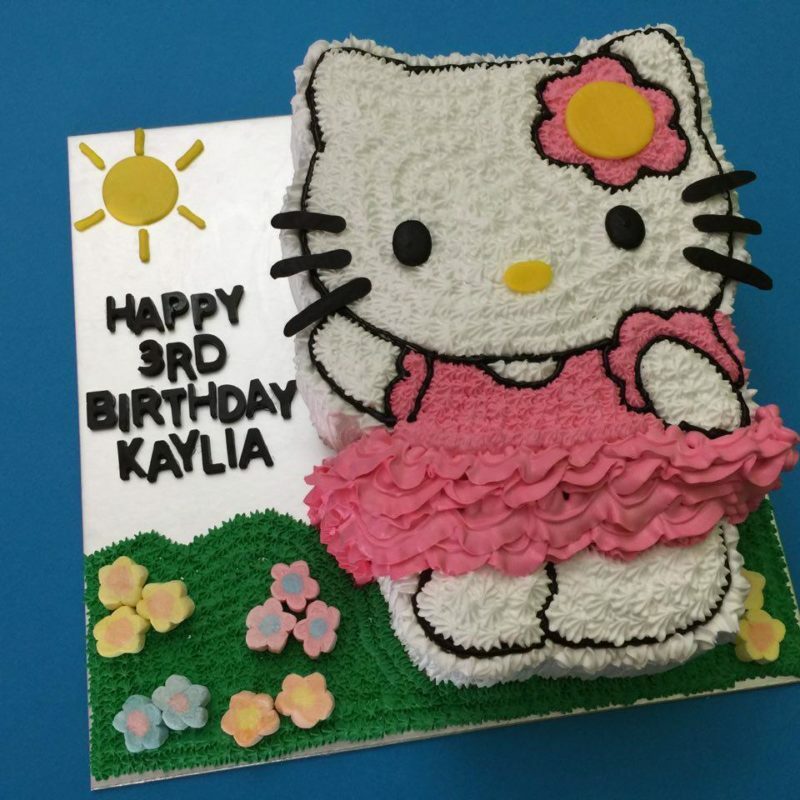 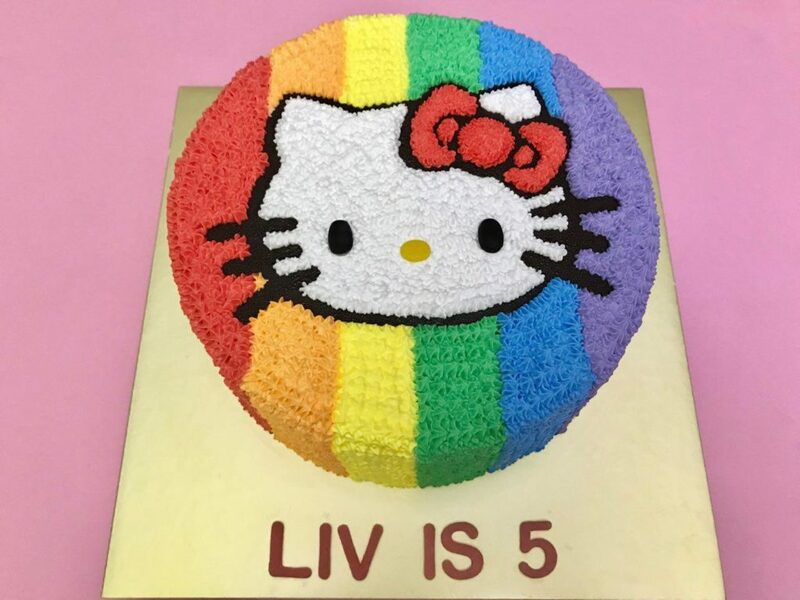 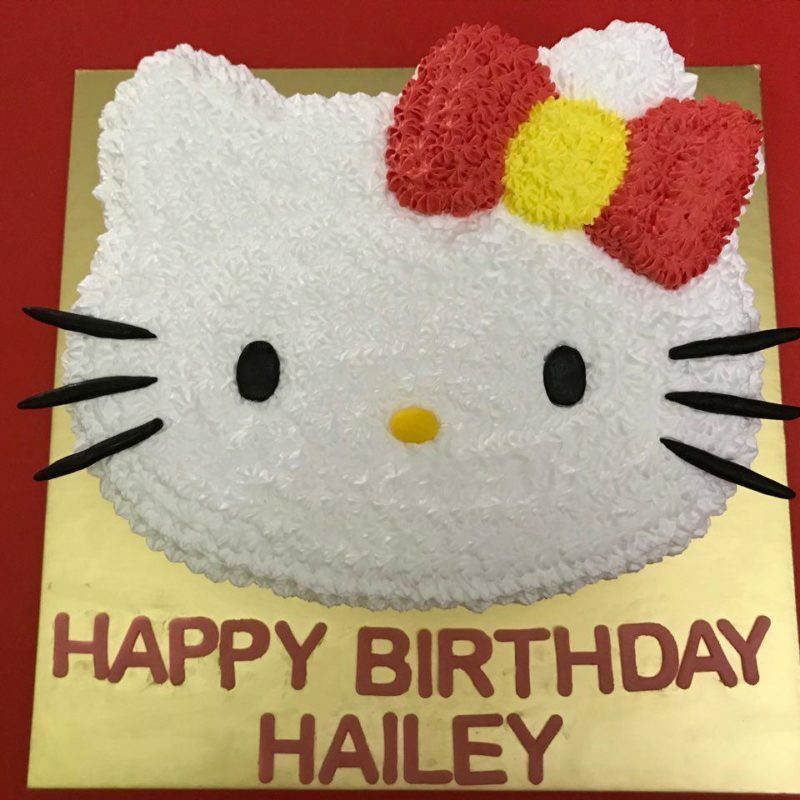 Hello Kitty has been one of the favorite character, especially among girls. 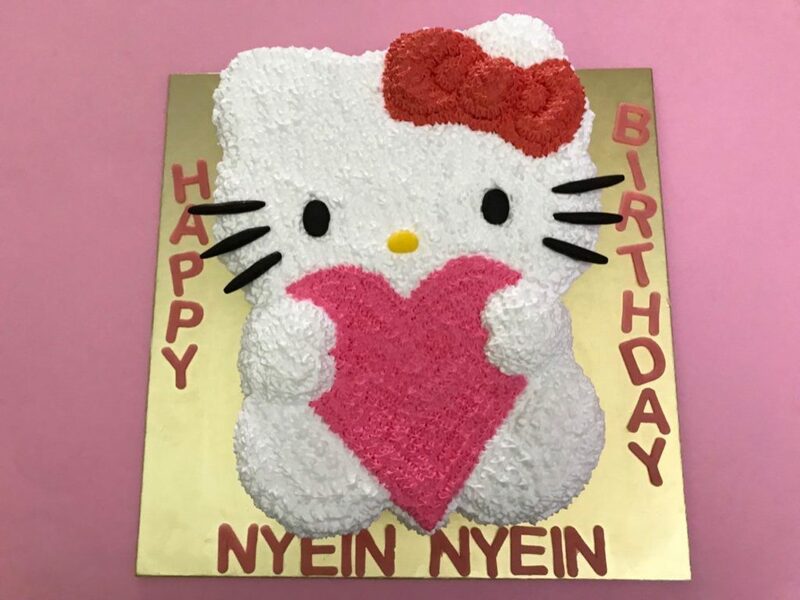 Usually, you get to see apparels, soft toys and even stationary that made with this characters. 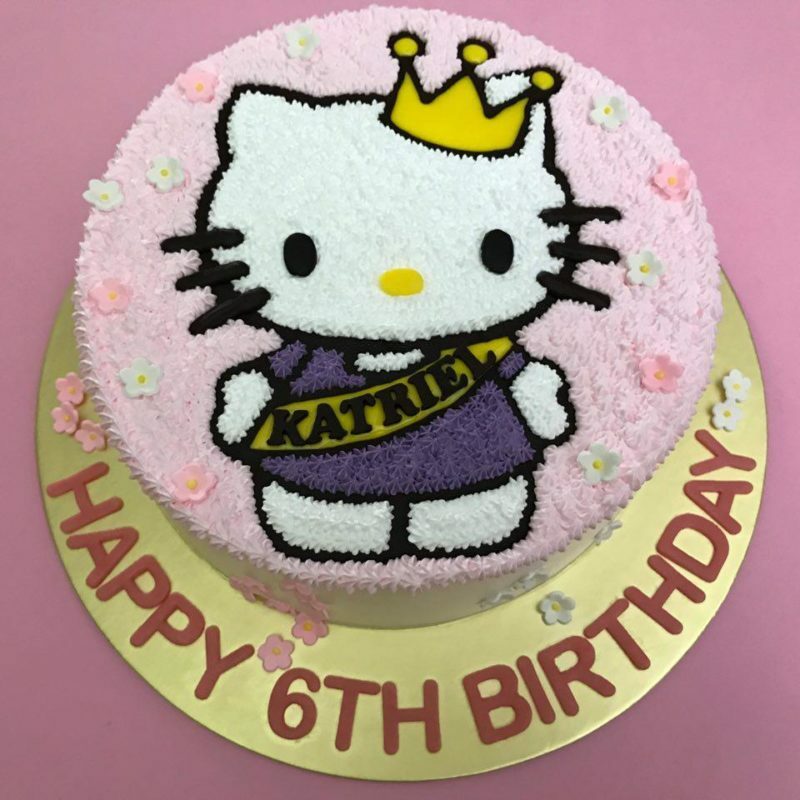 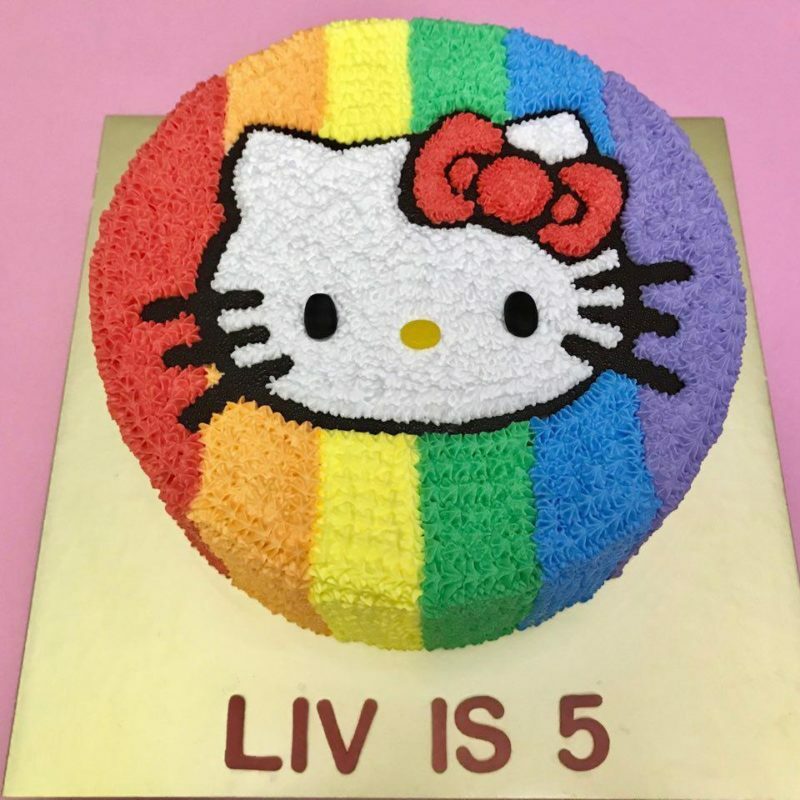 The availability of this favorite character on such variety allows many fans of Hello Kitty to start collecting them as part of their hobby. 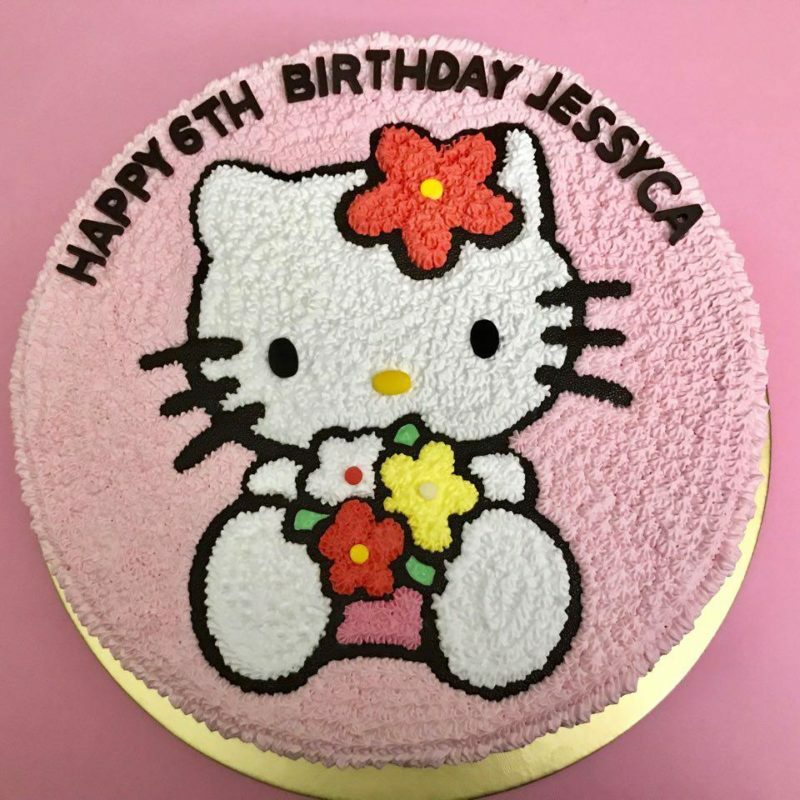 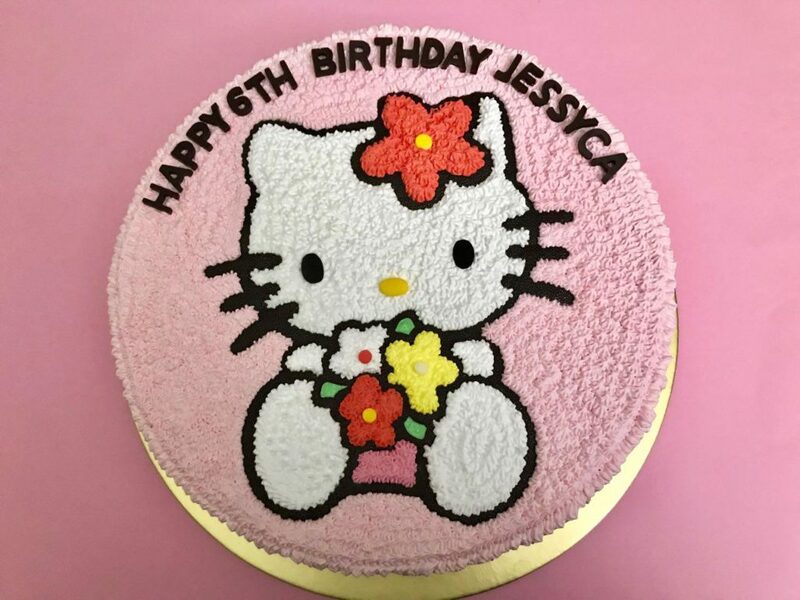 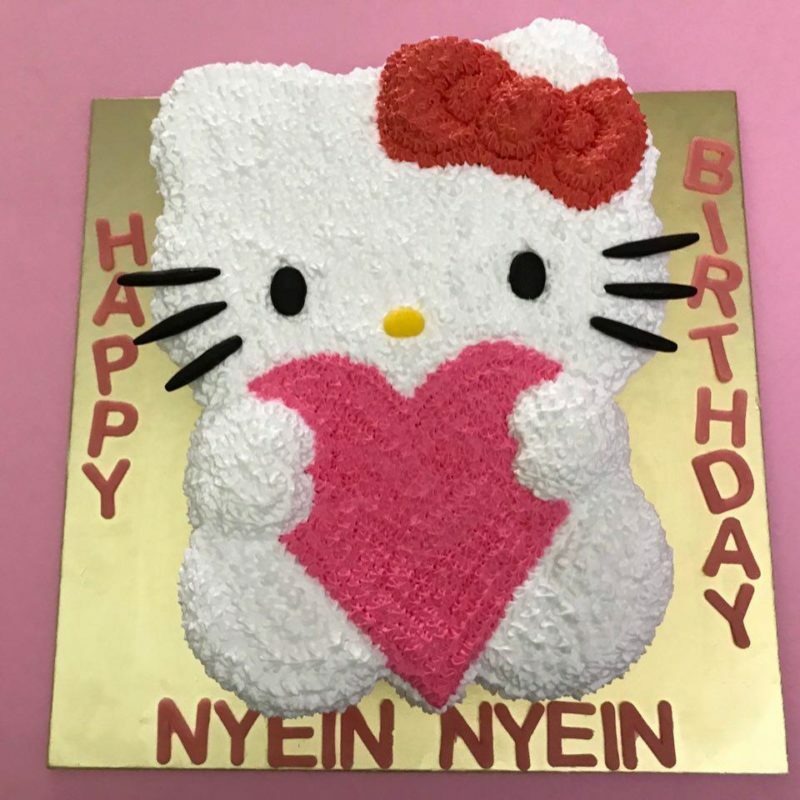 Therefore, it is no surprising that many of Joyeux Bakery customers has requested for this character to be part of their birthday celebration.